It's here! The rescue story for Andra the Brave is linked below, so get your tissues ready and watch. This girl is special, guys. Be prepared to feel‪#‎allthefeels‬! Now that the mange pup is safely at our vet's office, we want to share more of her story with you. Several months ago, one of our volunteers spotted this pup in a field. She began leaving food for her. Over time, she met others who were also trying to help the dogs. Despite weeks of trying to get close to her and searching in the nearby woods, volunteers were still not able to catch her. The kind man who helped us get Isaac agreed to help us again. He set a trap for her and had to work many hours to locate the people who were feeding her and convince them to stop long enough for her to go into a trap looking for food. After weeks of pursuing her, she finally went in the trap. Her mange has worsened significantly and we anticipate that she will have a lot of health issues. Our vets are assessing her now and we will know more about her condition later today. If you would like to make a donation to support her medical care, please go to www.streetdogfoundation.com/donate. Favorite Food: Green beans. Peanut butter is real good too. 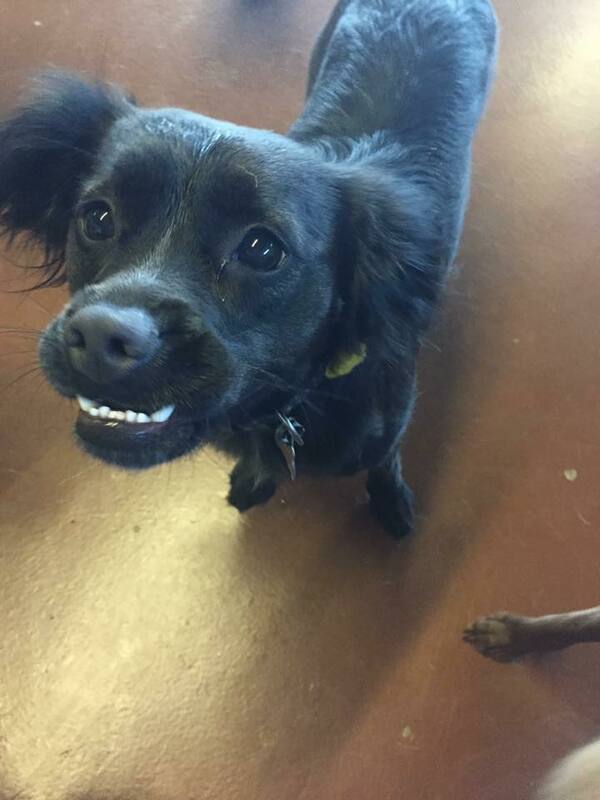 Favorite game: Ball! Ball, ball, balllllll!! Skills: I know how to sit, and stay, and potty outside, and be in a crate. I am an expert at being real cute. Likes: I like kids, and dogs, and kitties, and swimming, and going for walks, and parks, and sunshine, and snuggling. Dislikes: Not having a furever home. If you want to know more about Misty, she’d love to sit down with you and talk more about being your forever girl! 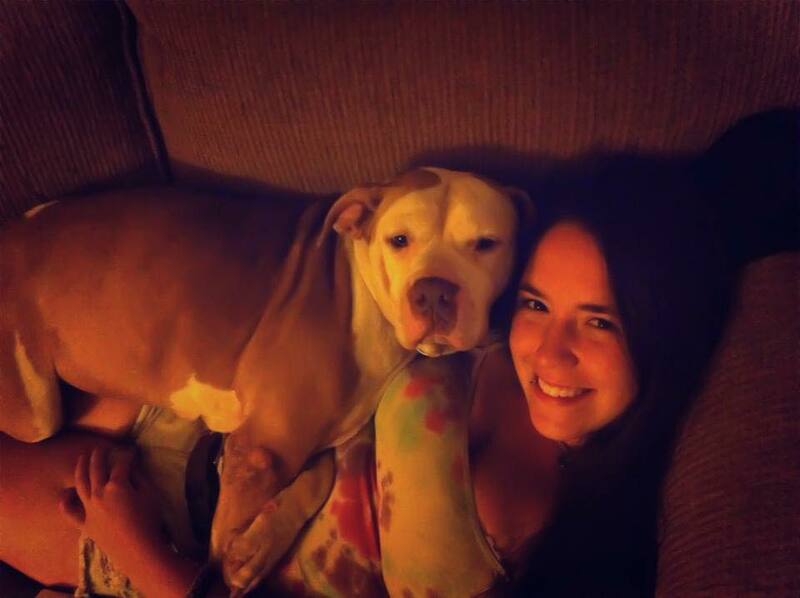 Emily Walker is the Kennel Manager for Grace Animal Hospital and has been training and fostering dogs for years. She is one of the co-leaders of Streetdog’s Alumni Association group and has 3 dogs-Nala, Felix, and Taylor, cats Zelda and Archer, a bearded dragon, and a crested gekko. She also fosters Streetdog Misty. From the Tibetan terrier mix of her childhood to the countless dogs she cares for everyday both at home and at work, Emily Walker has been an animal lover as long as she can remember. Her family encouraged her compassion for animals by bringing in most of their pets from the streets. 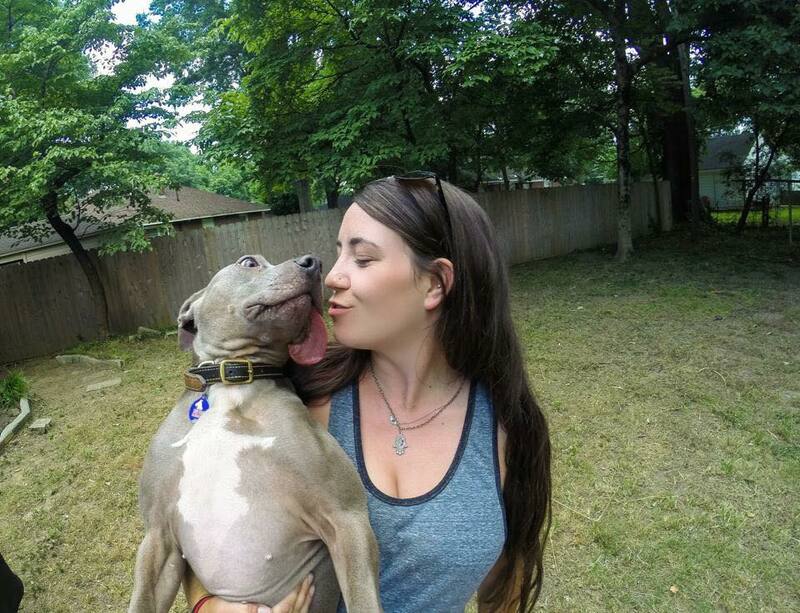 For Emily, rescuing dogs is not just a job, it’s a way of life. In 2010, Emily moved to Memphis from Southaven to attend the University of Memphis. Although she wasn’t sure what she wanted to do, she enrolled in some psychology courses and knew she wanted to work with animals. 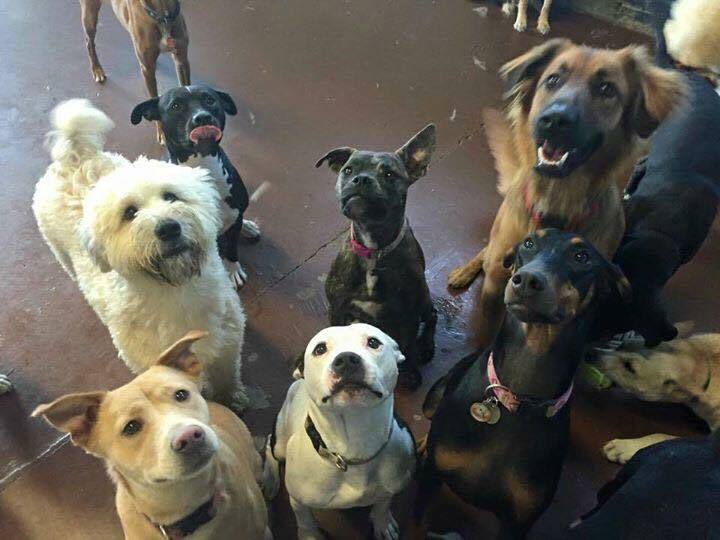 She began working at a local boarding facility near her home and loved seeing the dogs every day. 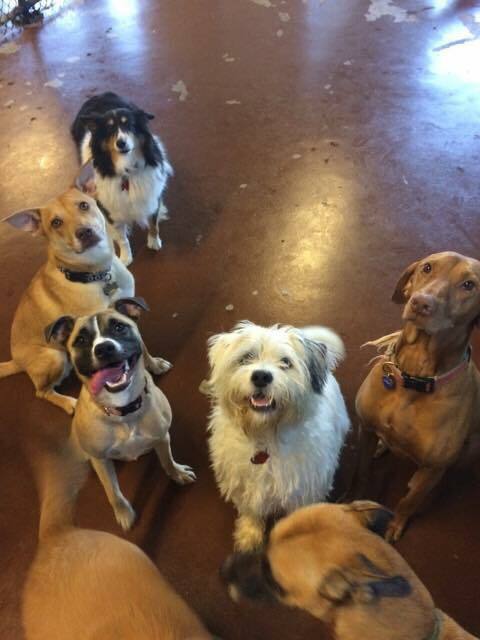 She had the opportunity to learn about dog behavior and began training dogs full time. 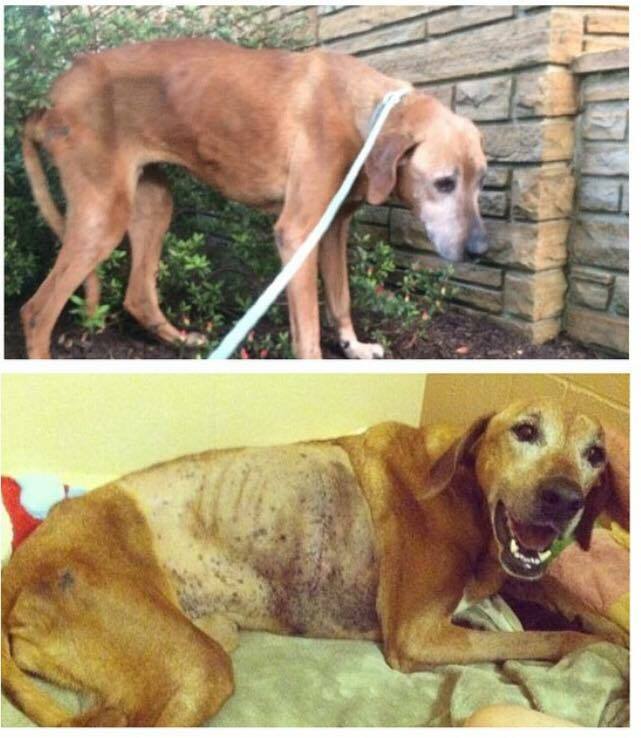 In 2013, she joined the staff at Grace Animal Hospital. 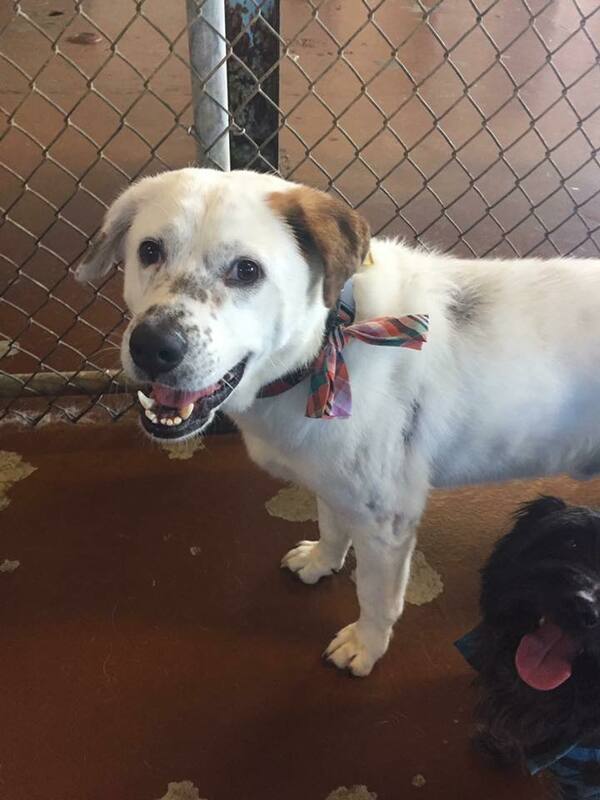 Her first dog came to her in 2010 when her aunt called to talk to her about a dog who was in danger of being surrendered to the animal shelter. After a difficult breakup, she found herself in a battle with depression. The call from her aunt came at the perfect time. Emily agreed to take Nala in and for the next year, they worked to heal each other. 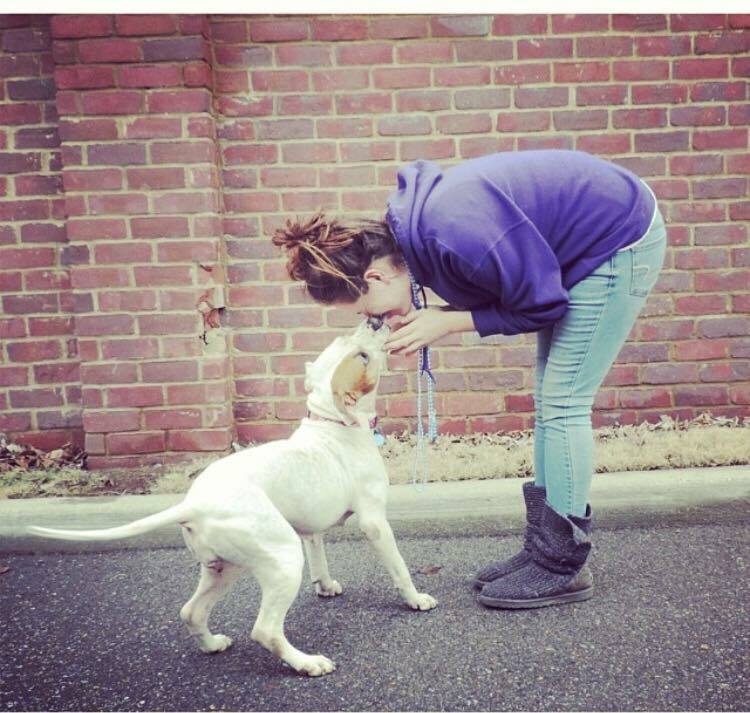 After some encouragement from her mom, Emily went to the animal shelter to adopt a friend for Nala. She intended to adopt a kitten, but when she arrived, the first puppy she saw grabbed her attention. A 7-week old owner surrender, Felix was in the puppy room and looked very ill. Once she learned that he was on the euthanasia list, her decision was made. 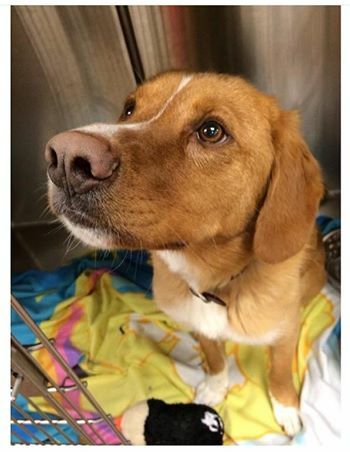 She took him to the vet where he tested positive for distemper, a disease fewer than 25% of dogs survive. Felix recovered and Emily returned to the shelter to add a kitten to their family. When Zelda jumped up on her lap, she knew she found the right cat. For the next several years, she fostered dogs-some found great homes, but one adorable little pittie became her first foster failure. She adopted Taylor in October of 2013. 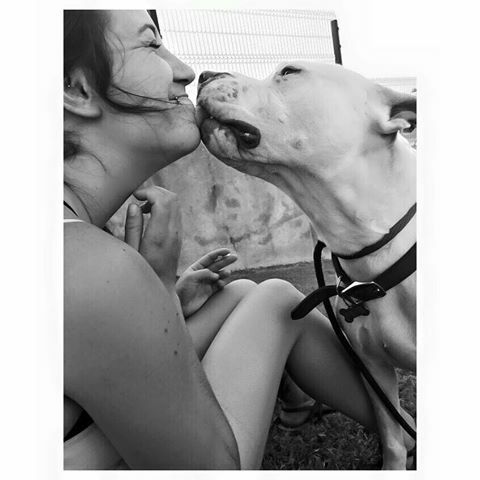 Soon after Taylor joined her family, a Facebook post led her to Streetdog Foundation. Hazel was the first of many Streetdog fosters. She was followed by Rambo, Rufus, Athena and her puppies, and Misty, among others. What’s next for Emily? She will finish her degree in psychology with a minor in criminal justice. Ideally, she would love to find a way to get paid to rescue dogs, but she would be happy to work in the field of psychology and find a way to include dogs in her practice.